Becky Vickers(BECKS) - Everyday Ghost Hunters/Goatman's Bridge Ghost Tours: ROBERT THE DOLL-ONE OF THE MOST TERRIFYING DOLLS IN THE WORLD!!! ROBERT THE DOLL-ONE OF THE MOST TERRIFYING DOLLS IN THE WORLD!!! There is something soooo fascinating about this doll to me! I am extremely drawn to all the stories about this doll...Robert. So to make it even MORE exciting...we are headed to Key West in June and can you guess where the first place I will be visiting????? 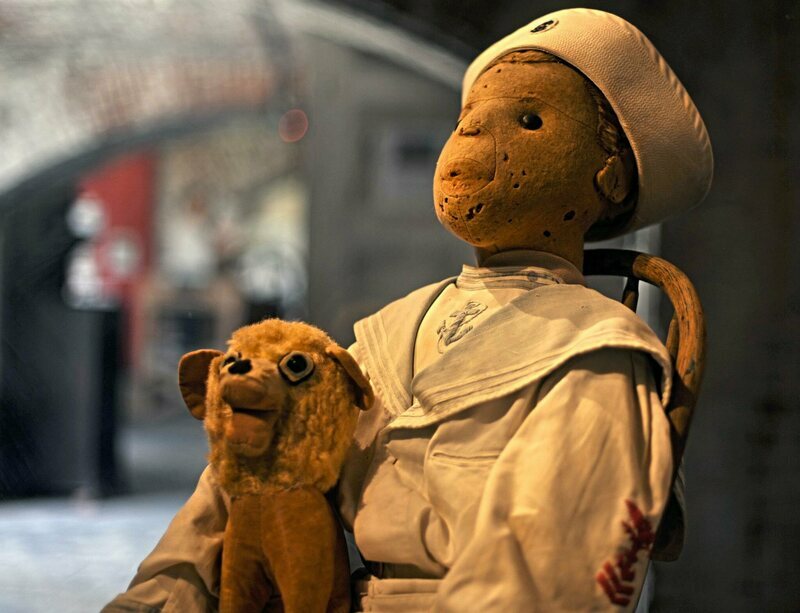 If any of you have SEEN ROBERT the doll, I would LOVE to hear what you thought about him?? ?Anything creepy happen??? The one thing I do know about Robert is that many feel he is responsible for many car accidents, broken bones, job loss, divorce and other misfortunes. Why is that??? Because Robert is haunted...and to so many people...TERRIFYING!!!! Here IS THE STORY ABOUT ROBERT THE DOLL. Story written by Andy White. 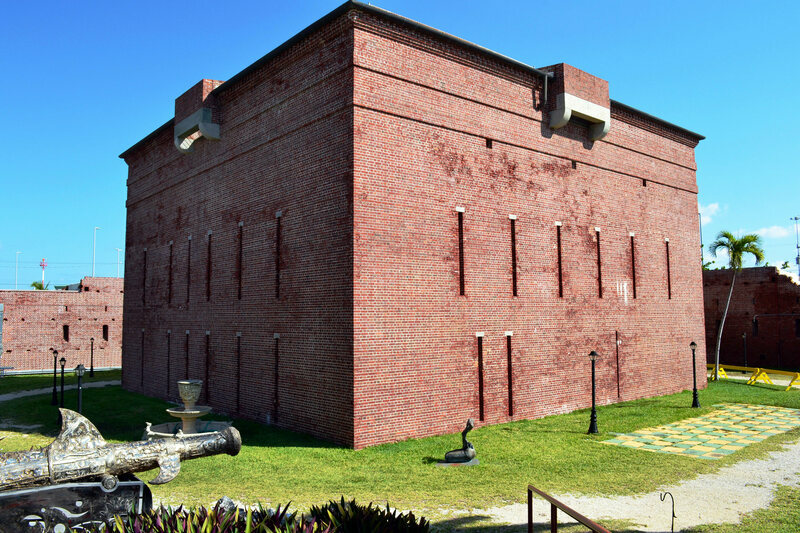 Robert is 111-years-old and lives at the Fort East Martello Museum in Key West, Florida. Before that he was the property of Robert Eugene Otto, an eccentric artist and member of a prominent Key West family. (Yes, the doll and the owner had the same name, but the boy answered to “Gene”.) Robert was a childhood birthday gift from Otto’s grandfather, who bought the doll during a trip to Germany. Otto’s relationship with the doll continued into adulthood. After some digging, the museum traced Robert’s origins to the Steiff Company, the same toy maker that first manufactured a Teddy bear in honor of Theodore Roosevelt. Robert was most likely never intended to be sold as a toy—a Steiff historian told the museum that Robert was probably part of a set fabricated for a window display of clowns or jesters. 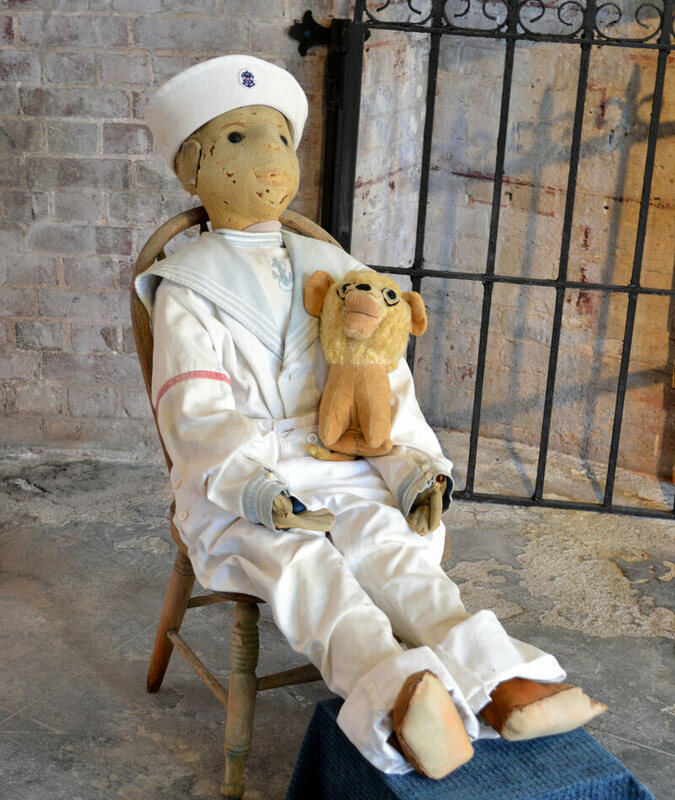 Robert’s little sailor suit was not supplied by the company; it was probably an outfit that Otto himself wore as a child. According to legend, young Otto began to blame mishaps on the doll. While this could have been laughed off as childish storytelling, adults also started noticing odd occurrences, especially as Otto and Robert grew older. As an adult, Otto lived in a stately home he called “The Artist House”, where Robert could be seen positioned at the upstairs window. 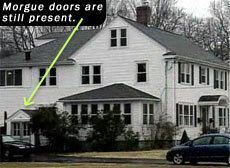 Schoolchildren swore that he would appear and reappear, and they avoided the house. Myrtle Reuter purchased the Artist House after Otto’s death in 1974, and also became Robert’s new caretaker. Visitors swore they heard footsteps in the attic and giggling. Some claimed Robert’s expression changed when anyone badmouthed Otto in his presence. Rueter said Robert would move around the house on his own, and after twenty years of antics, she donated him to the museum in 1994. 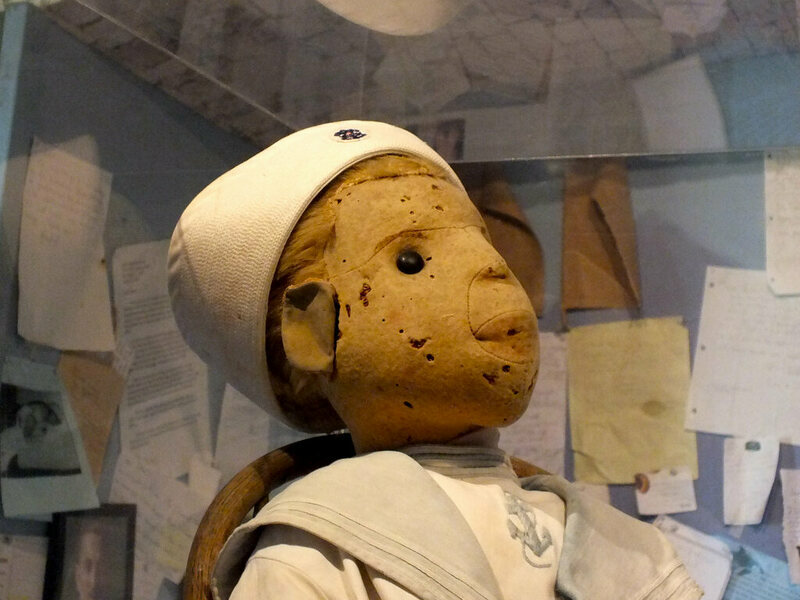 But far from banishing Robert to obscurity, his arrival at the museum marked a turning point for the doll. Since Robert arrived, visitors have flocked to the museum to get a look at the mischievous toy. 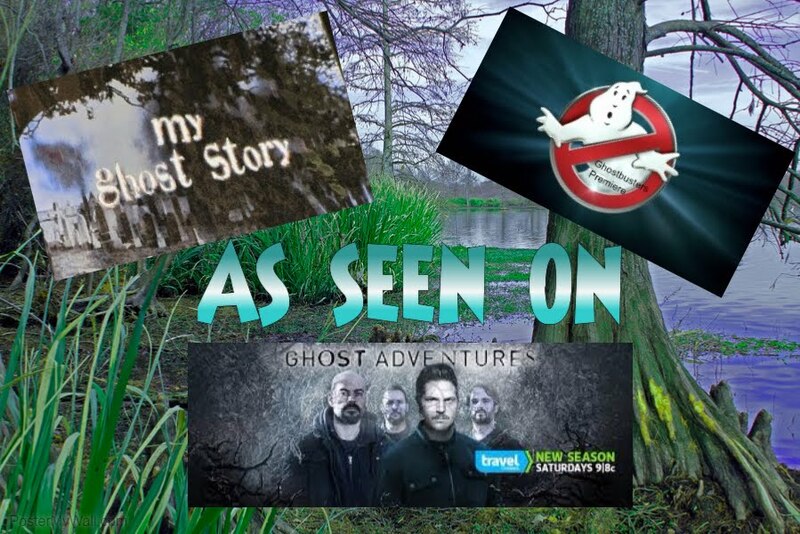 He has appeared on TV shows, he has had his aura photographed, he is a stop on a ghost tour, and he’s inspired a horror movie. He has a Wikipediaentry and social mediaaccounts. Fans can buy Robert replicas, books, coasters and t-shirts. And they can—and do—write to him. “He gets probably one to three letters every day,” says Convertito. But they aren’t typical fan letters; they’re often apologies. Many visitors attribute post-visit misfortunes to failing to respect Robert (or even openly disrespecting him) and they write begging forgiveness. Others ask him for advice, or to hex those who have wronged them. Convertito says they have received around one thousand letters, which they keep and catalog. Robert also receives emails and homages. At some point, it became known that Robert had a sweet tooth so people leave and send him candy. Just recently he received a box containing eight bags of peppermints, a card, and no return address. (Exercising caution, the museum staff does not consume treats sent to Robert.) Guests leave him sweets, money and, occasionally, joints. Convertito is Robert’s caretaker—once a year she administers a check-up, taking him out of the case and weighing him to assess whether the humid Florida weather has adversely affected his straw-filled body. She is also his proxy, receiving and reading all his emails and letters and running his social media feeds.